Happy April Fools from Ygopro Percy! 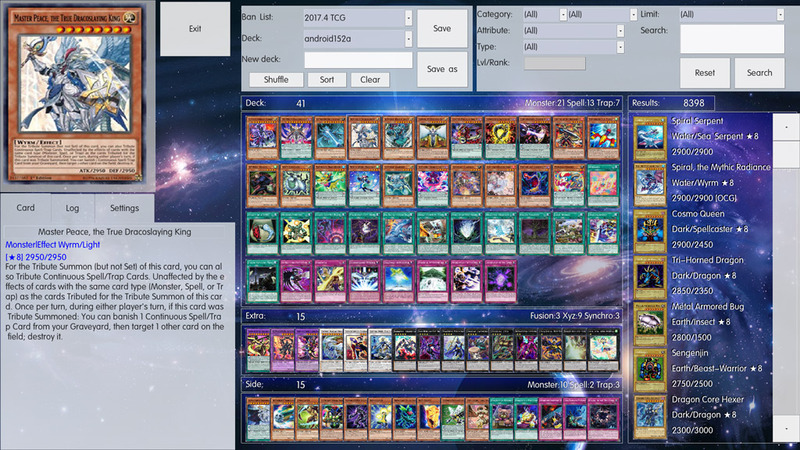 The Ygopro Links beta is now available for macOS. 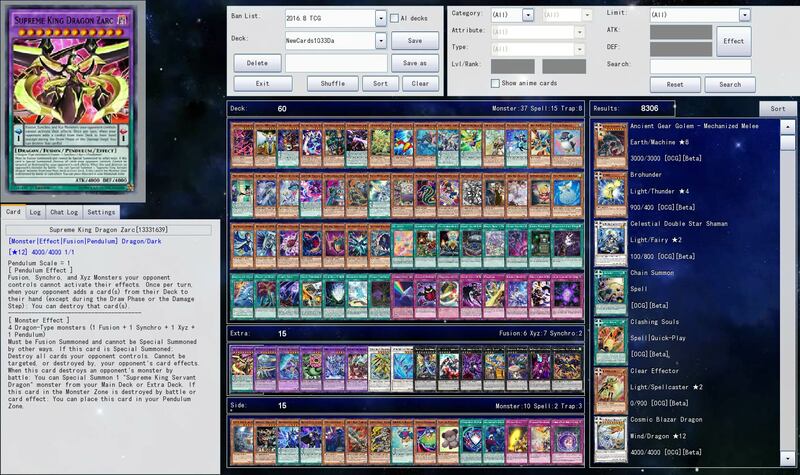 Check our Discord channel for more info. 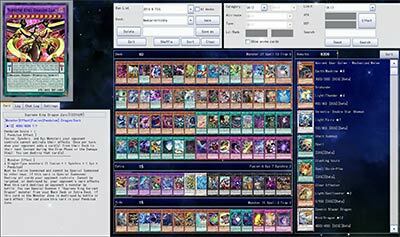 Beta release of Ygopro with support for Master Rule 4. 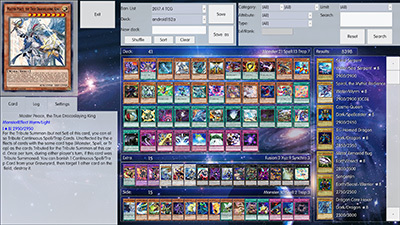 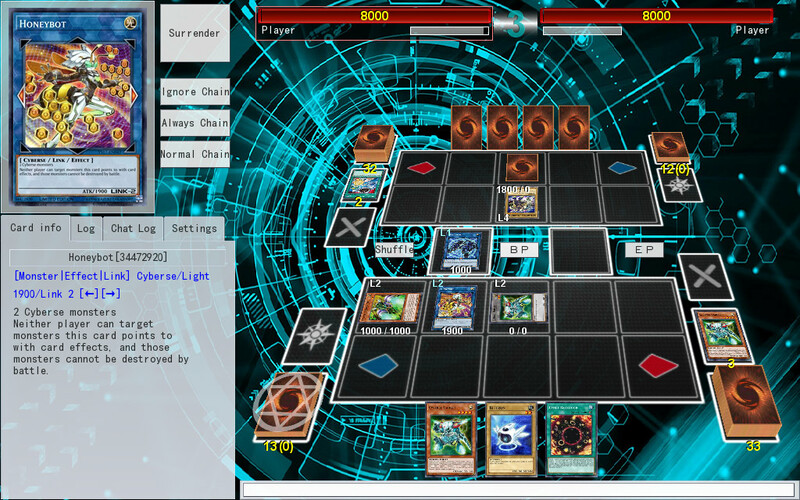 A new version of Ygopro has been released.